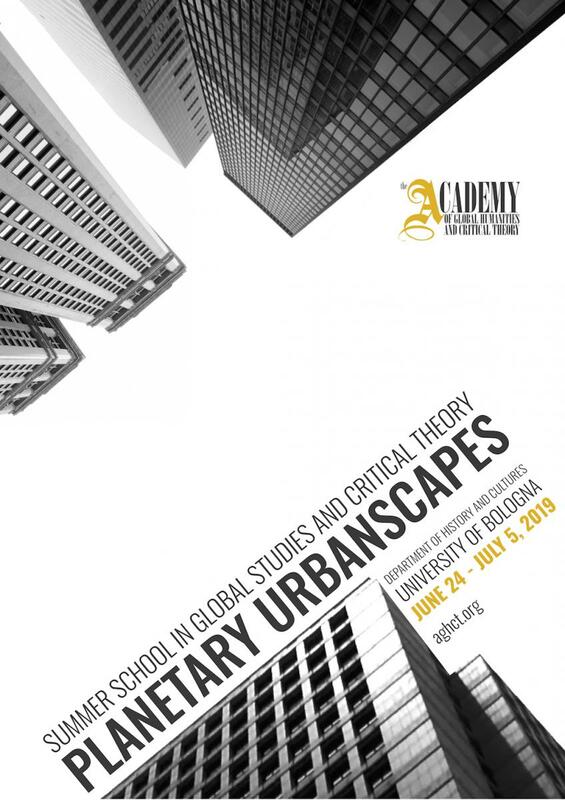 The 2019 Summer School will revisit early twenty-first century urban landscapes. Particular attention will be paid to the extent to which their production is entangled with the movements of global capital and the vagaries of the world’s financial markets, at a time of enhanced computing and technological power, rising inequalities, escalating changes of the internal dynamics of the Earth System (see Kruth, 2018) and widespread popular authoritarianism. Of crucial importance will be the analysis of neoliberal policies based on partition from the poor city, of slum infrastructures both carrying the aftermaths, very often, of colonial violence; and of cities of extraction disconnected from histories of industrialisation. These broken landscapes, distorted by crime as well as by heterogeneous forms of public and private violence, are also often places of conviviality, unpredictable encounters, solidarity and unexpected forms of urban communing (see for example de Boeck, 2017). To state the obvious, if the ancient polis was the origin of the concept of the political, we will be asking: what ideas of the political emerge in contemporary cityscapes? The Academy of Global Humanities and Critical Theory and other sponsors offer several grants covering fees, accommodation, and/or travel. Note to Duke Applicants: Up to 5 travel grants are available for Duke students admitted to the Summer School (funds provided by the Duke Graduate School and administered by the Franklin Humanities Institute). If accepted, please contact FHI Associate Director Christina Chia (christina.chia@duke.edu). Applications must be submitted by April 9, 2019 at 3.00 pm (GMT+1) - NOTE EXTENDED DEADLINE!